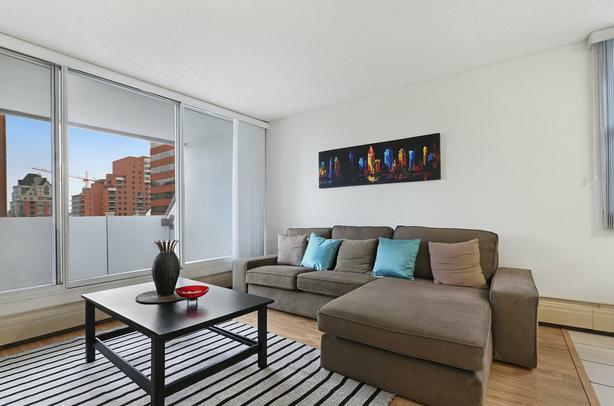  Log In needed $1,150 · 2BD Calgary Rentals Downtown! SW Near C-Train! With Den & Gym!